Glucose – We need it! Glucose, the sugar used to make candy, is an essential nutrient for the human body. It isn’t just necessary for energy levels either, glucose is critical for maintaining healthy body function, it is as important as other nutrients such as proteins, vitamins and minerals. In fact it is the most important of all the carbohydrates that the body requires and most people don’t even realize that glucose is a carbohydrate. Carbohydrates are the main dietary source of glucose. Rice, potatoes, bread, tortillas, cereal, milk, fruit, and sweets are all carbohydrate-rich foods. Many fruits also contain good glucose levels. Some people experience a condition called hypoglycemia which means that they don’t have sufficient glucose in their system. Symptoms of this can include fatigue, shaking, dizziness or fainting. 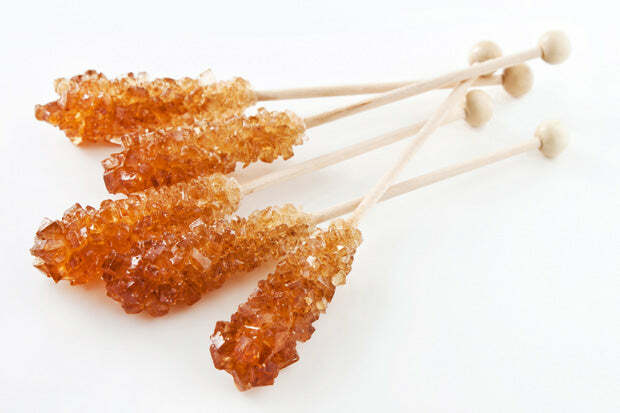 Lollipops and suckers are particularly pleasant sources of glucose that have the added benefit of feeding glucose levels in the body slowly and steadily over a period of time. So what exactly are carbohydrates? They are the superior short-term fuel human beings need because they are simple to metabolize and better for us than fats or amino acids. Glucose is the most important carbohydrate because the level of glucose is used as the main control for the central metabolic hormone, insulin. Â But it isn’t just humans that use glucose; it is used as an energy source in most organisms, from bacteria to humans. Candy isn’t the only source of glucose but it is, for many people, the most pleasurable source of glucose. Let’s face it, there aren’t many of the body’s requirements for health and well-being that are such a pleasure to ingest while providing the body with an essential and health promoting nutrient. For anyone needing an occasional energy burst and especially for those people prone to hypoglycaemia, candy is an excellent source of glucose available in a flavor and texture to suit anyone and everyone – guaranteed!